It began as one man’s story that became everyone’s music and is now London’s hottest new show and we are offering you a trip to see this musical, complete with an overnight hotel stay and time to see London's sights. 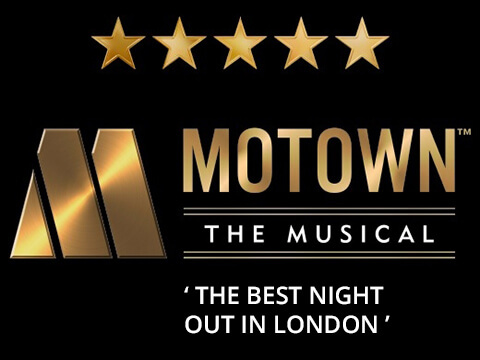 On Saturday morning we travel down to London to see the matinee performance of the smash hit musical Motown. Motown The Musical depicts the legendary career of Berry Gordy and the creation of his musical empire, Motown Records. Berry signs a series of ground-breaking artists including Michael Jackson, Diana Ross, The Supremes, Stevie Wonder, Marvin Gaye, The Jackson 5, Smokey Robinson and the Miracles, The Temptations and much more. Motown The Musical tells the exciting tale of one man who broke barriers and fought against all the odds to define the sound of a generation. 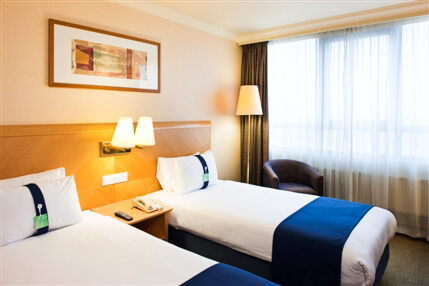 After which we leave London to check into the Hotel Holiday Inn for our 3-course evening meal then free time. 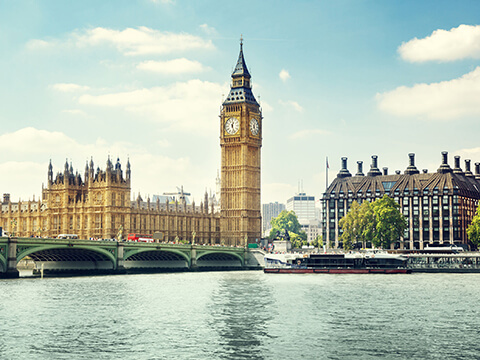 we travel back into London with free time to visit the sights or take in peruse the shops - the choice is yours. The coach will depart for home at 5:30 pm and our driver will inform you of your arrival time at your drop off point.